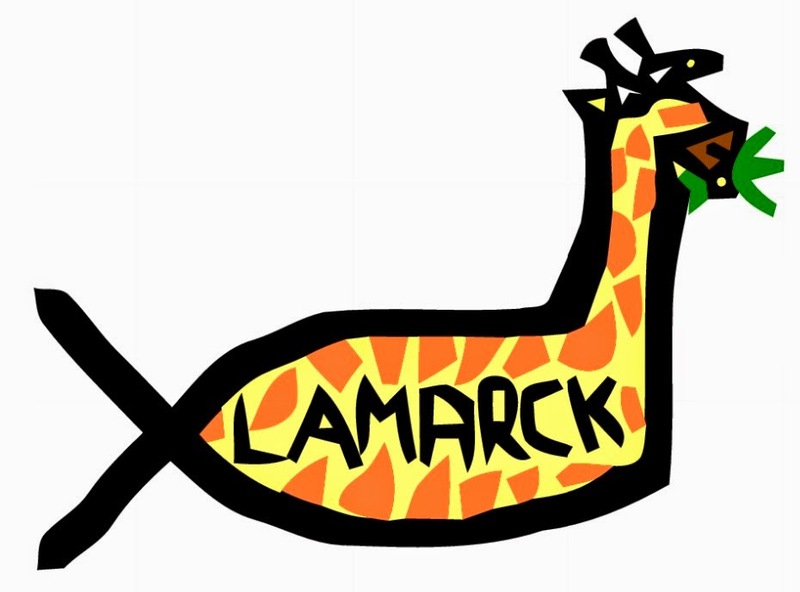 Answers in Genes: Lamarck Fish Merchandise! 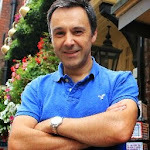 Great moments of this articles! Im surprised! Keep posting dude! Oh gawd - THIS is what my comments feed is reduced to... Turkish spam.